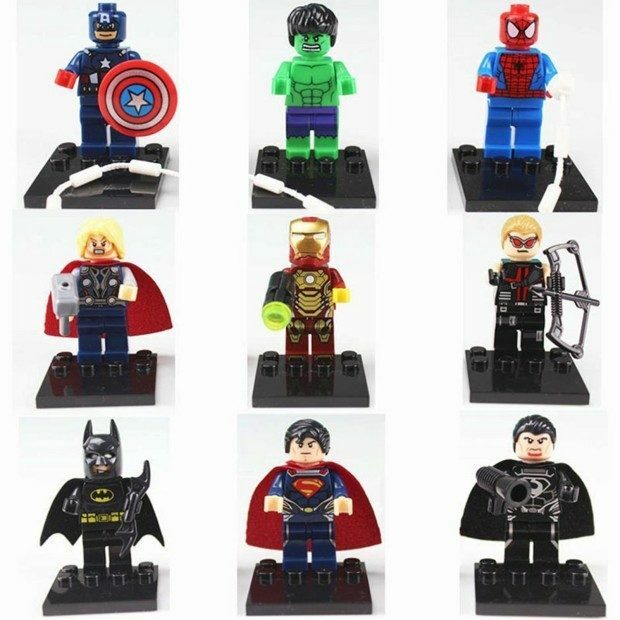 Set of 9 Marvel & DC Comics Super Heroes Minifigures Just $6.20 + FREE Shipping! You are here: Home / Great Deals / Amazon Deals / Set of 9 Marvel & DC Comics Super Heroes Minifigures Just $6.20 + FREE Shipping! Head over to Amazon and get the Set of 9 Marvel & DC Comics Super Heroes Minifigures for just $6.20 plus FREE shipping!